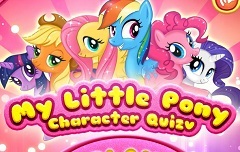 Are you ready for even more new and fun online games? 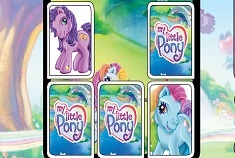 Well today is your lucky day as we have for you more and more fun and online games to offer especially for you. 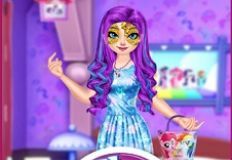 Games-kids.com is happy to be able to offer you all this amazing online games and we hope that you go through all of them and have alot of fun. 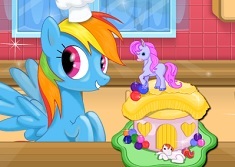 This time the new game that we have decided to offer to you next is a fun creativity game, a cake decoration games in which you will have as main characters your friends from the animated series My Little Pony. 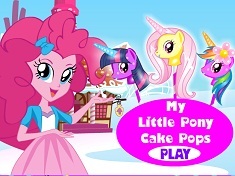 Here in this new and fun online game that we have for you, you are invited to join your friends and give them a helping hand into decorating them. 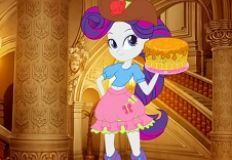 You will have to take a look at all the delicious cake decoration and apply them to your cake. 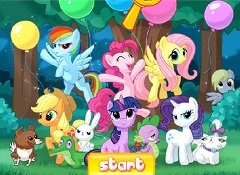 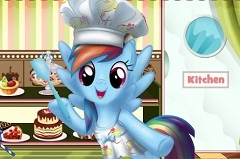 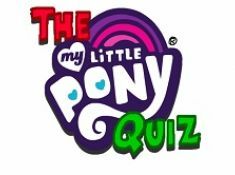 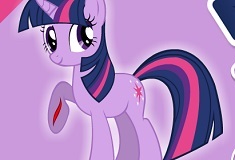 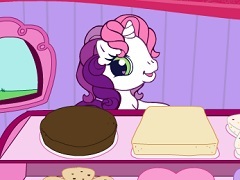 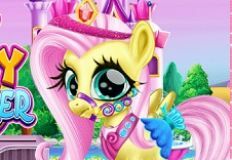 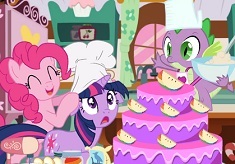 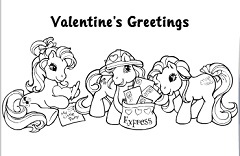 Come and enjoy your time with your beloved friends from the animated series my little pony on games-kids.com!